Back in March, I had surgery in which I could not run for six weeks however; I knew after I started running again that I had to lose the extra pounds. The extra weight made it harder for my asthma and it is my understanding every extra pound adds 3 to 5 seconds on a person’s run. 3 to 5 seconds may not seem like a lot however if a person is overweight by twenty, thirty, or more pounds this can add up. On April 15th I cut out the junk food in my diet, started drinking a lot of water and on May 5th I signed up for Weight Watcher’s Online for Men since I did not know the foods I can eat and not eat. Many people told me “just cut your food portions in half” and honestly, this is easier said than done. From my previous experience the experts at Weight Watchers know how to lose weight without a person starving. Counting my points, drinking a lot of water, my running, learning the foods to eat and AVOID and recipes from Weight Watchers has really helped me! 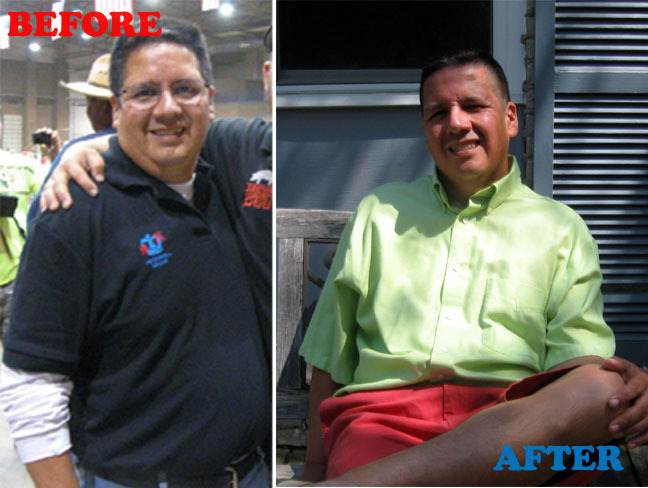 Within 2 ½ months I lost of total 32 pounds. I had to reset my goal due to the weight loss. Cutting out the junk food, eating fruits and veggies has amazingly helped my running! I have a lot more energy on my runs and my recovery is a lot better. I use to think running thirty-five minutes was a long run however due to my friends I have met through the Kansas City Track Club and my weight loss, a thirty minute run is now considered my short run. Recently I signed up for the KCTC Half Marathon Training with a goal to finish my first Half Marathon by the end of year. A year ago, if someone would have said to me you would do a Half Marathon by the end of the year I would think “not in a million years” however it seems like reality to me now. I feel very good about myself however, I know my journey is not over and I must remember what Weight Watcher’s taught me or I will be in the same situation as before. 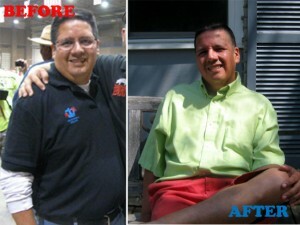 I learned Weight Watcher’s is not a quick loss program before a high school reunion or some wedding but a life change.